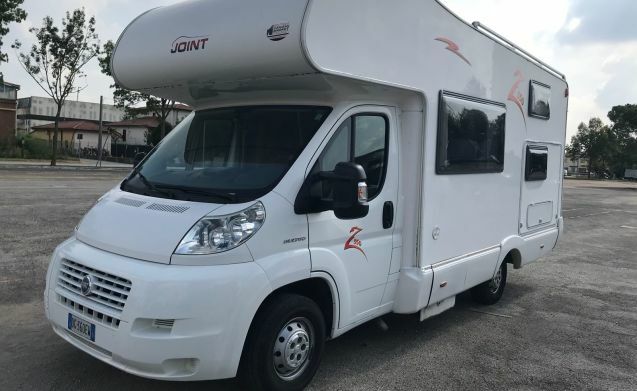 Joint Z350 with 6 beds and approved for 6 passengers! 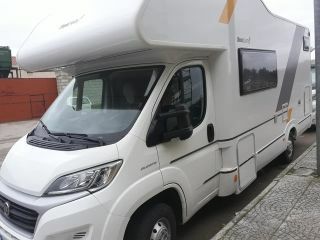 satellite navigator with Android system and App with parking areas installed! 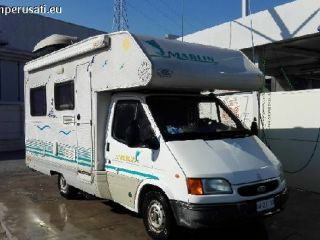 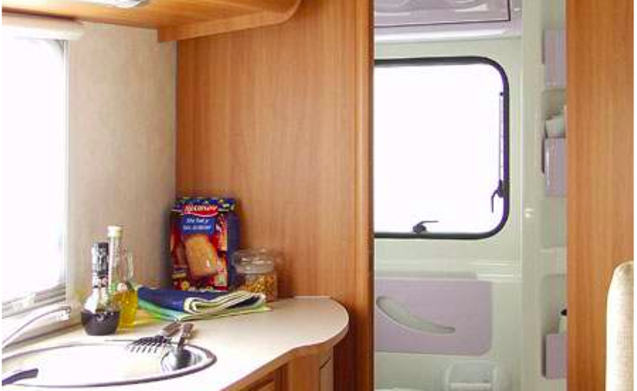 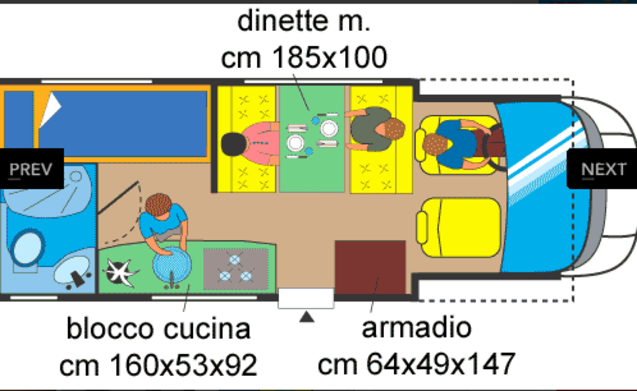 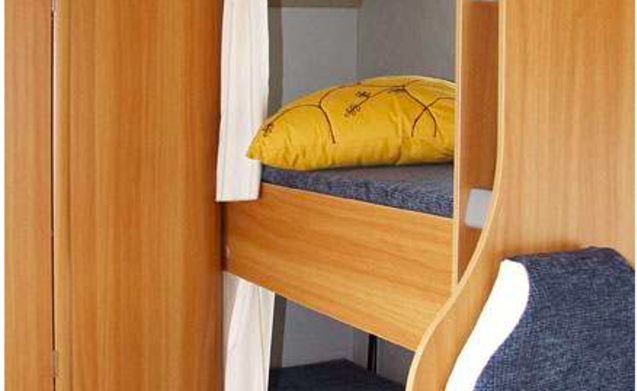 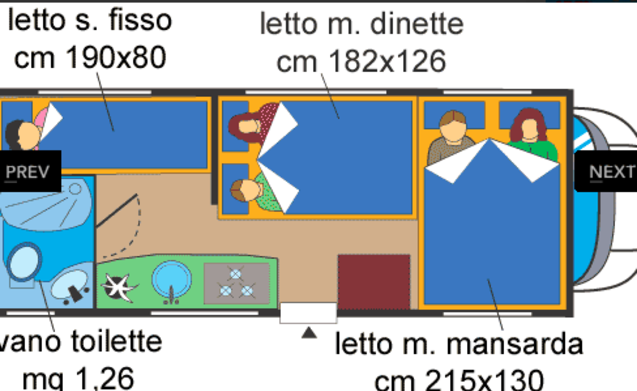 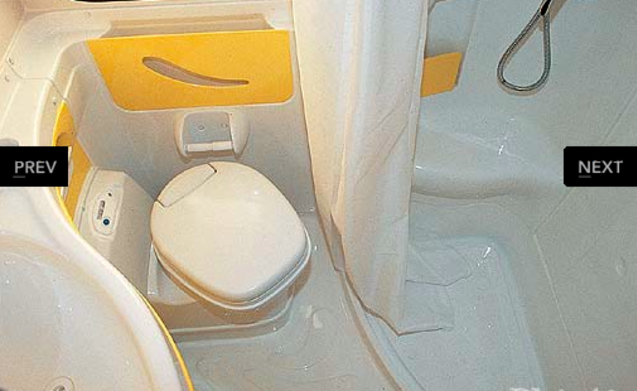 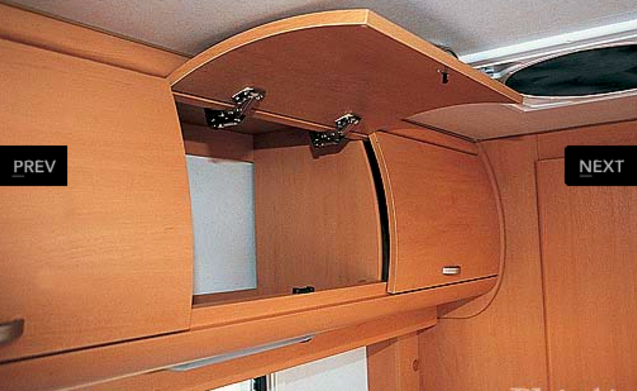 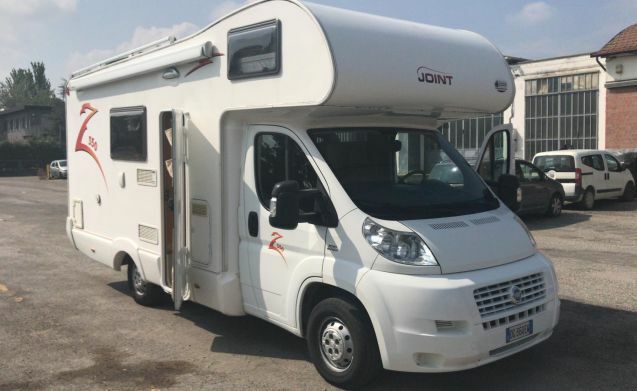 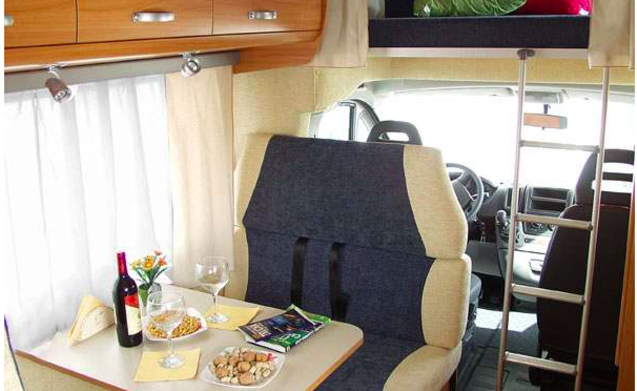 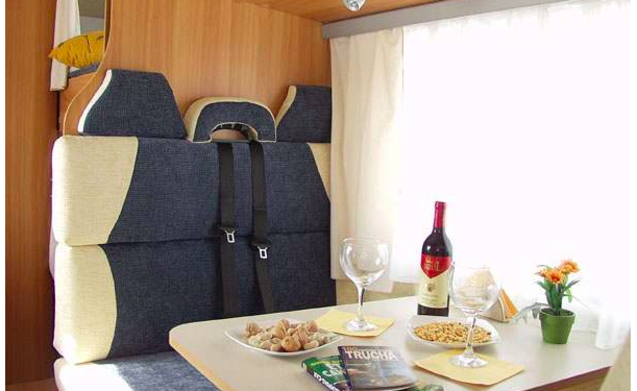 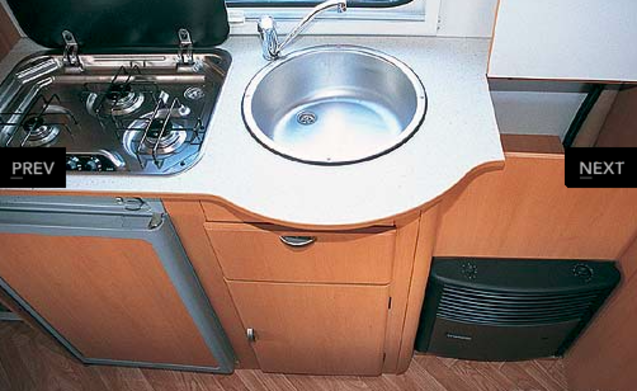 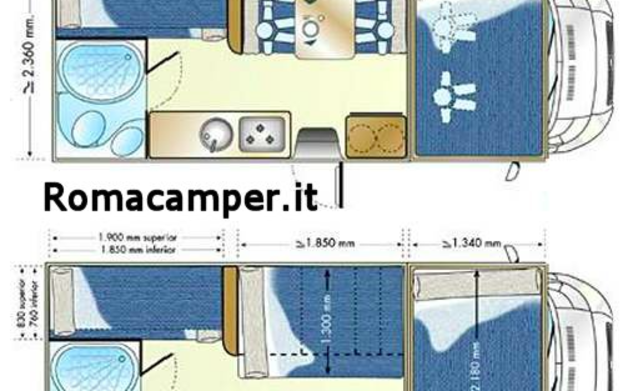 Practical and comfortable camper suitable also for first experiences.